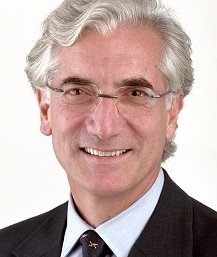 Widely regarded as the "Father of British venture capital"
Sir Ronald Cohen is Chairman of the Social Impact Investment Taskforce established under the UK’s presidency of the G8 and The Portland Trust. He is a co-founder director of Social Finance UK (2007-11), Social Finance USA, and Social Finance Israel, and of Big Society Capital. 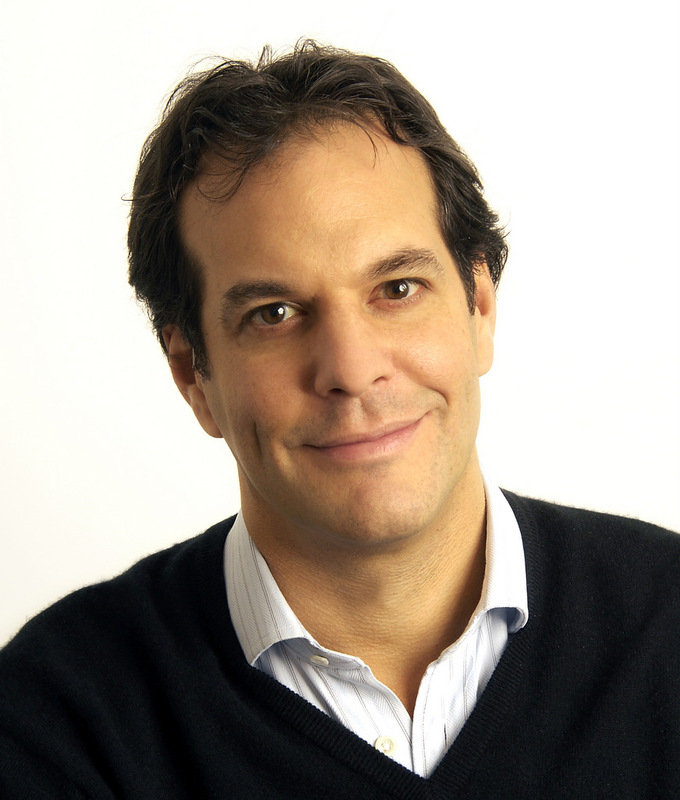 He was co-founder Chair of Bridges Ventures (2002-12). He chaired the Social Investment Task Force (2000-10) and the Commission on Unclaimed Assets (2005-07). In 2012 he received the Rockefeller Innovation Award for innovation in social finance. He co-founded and was Executive Chairman of Apax Partners Worldwide LLP (1972-2005). 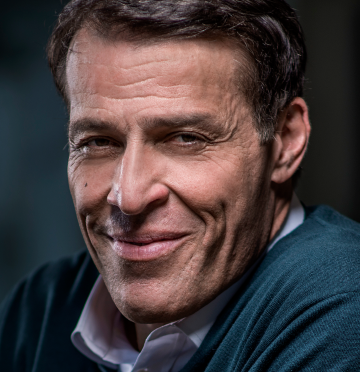 He was a founder director and Chairman of the British Venture Capital Association and a founder director of the European Venture Capital Association. He is a director of the Harvard Management Company and the University of Oxford Investment Committee, a member of the Board of Dean’s Advisors at Harvard Business School and Vice-Chairman of Ben Gurion University. He is a former member of the Harvard University Board of Overseers (2007-13), former Trustee of the British Museum (2005-12) and a former trustee of the International Institute for Strategic Studies (2005-11). He is a graduate of Oxford University, where he was President of the Oxford Union. He is an Honorary Fellow of Exeter College, Oxford. He has an MBA from Harvard Business School to which he was awarded a Henry Fellowship. Sir Ronald is author of “The Second Bounce of the Ball – Turning Risk into Opportunity” (2007). Book Ronald Cohen as keynote speaker at your next event or conference. "Sir Ronald is a trail-blazer in British business investment. He is commonly known as the ‘Father of British venture capital’ and the ‘Father of social investment’."